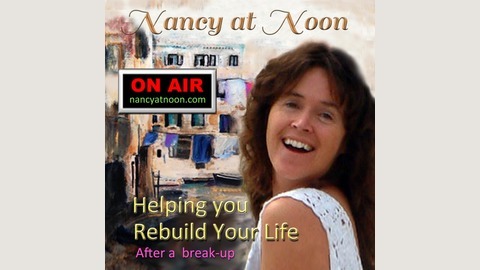 Once a week I answer your questions on air about love, life, health passion and purpose so you have the knowledge and tools necessary to pick up the pieces, mend your broken heart and be awesome again! Personal stories and lots of knowledge for EVERYONE, regardless of your situation in life. If you require personal assistance, private email consultation service is available. 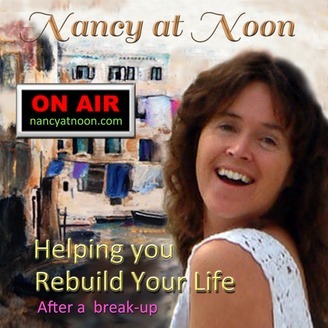 For more info please visit: Ask Nancy Page on my website, http://nancyatnoon.com. Practical and useful application of ancient wisdom for the fast-paced lives of today’s men and women. Join me live every Wednesday at 12 noon EST. Exciting guests and authentic conversations!